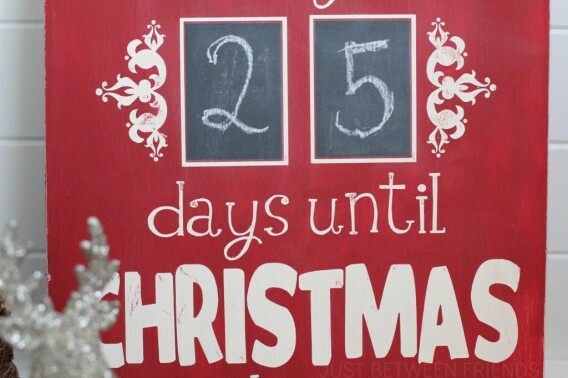 It shows you exactly how long to Christmas! 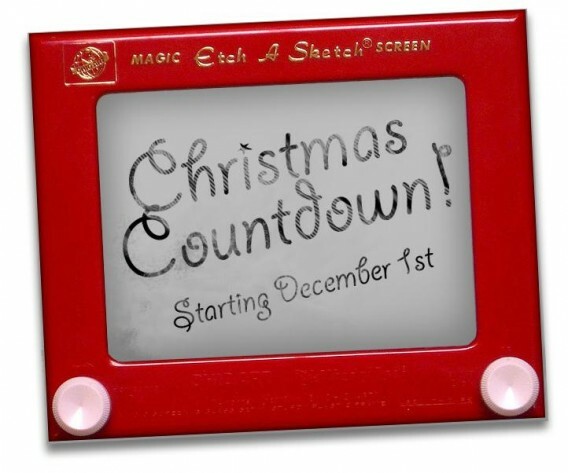 There are 36 more sleeps to the big day (but I’m not counting — I’m just grumpy!) 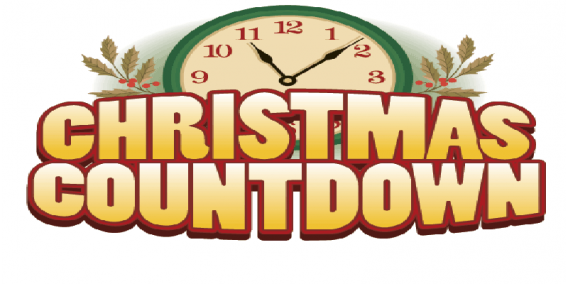 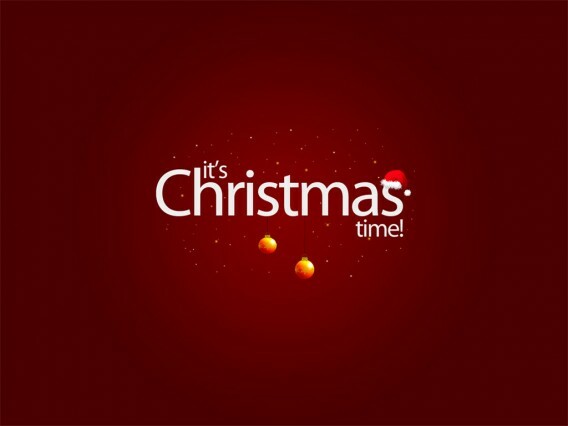 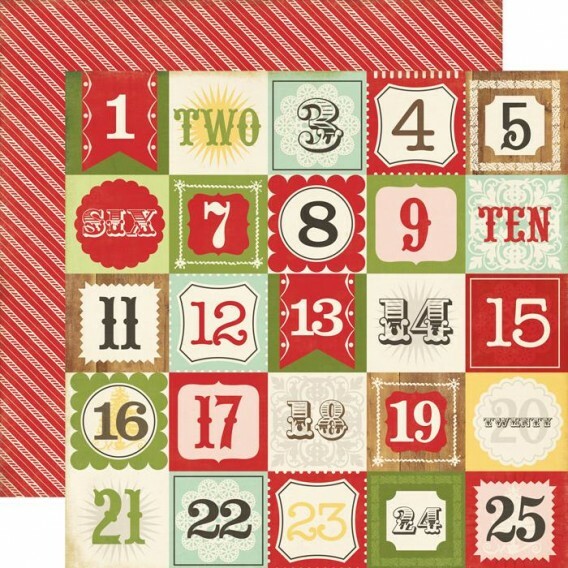 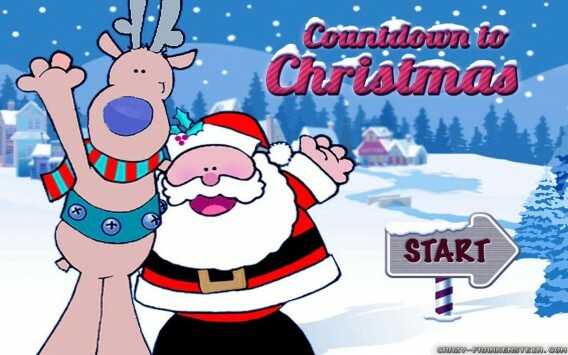 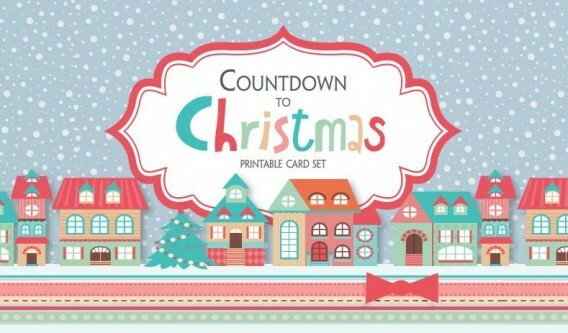 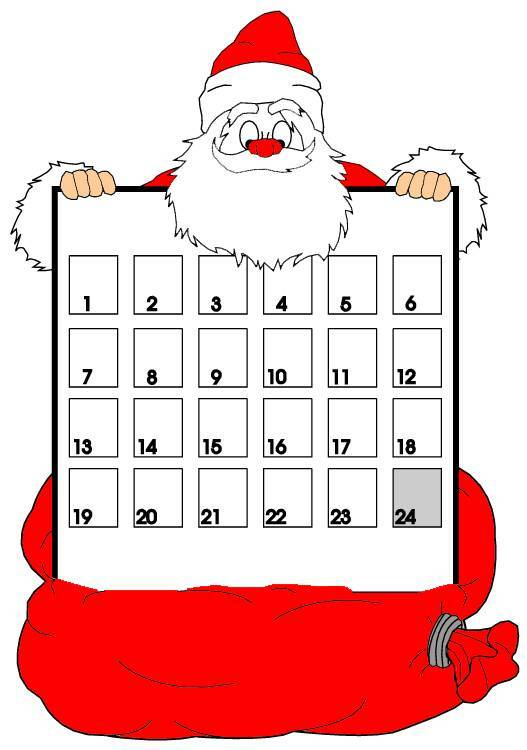 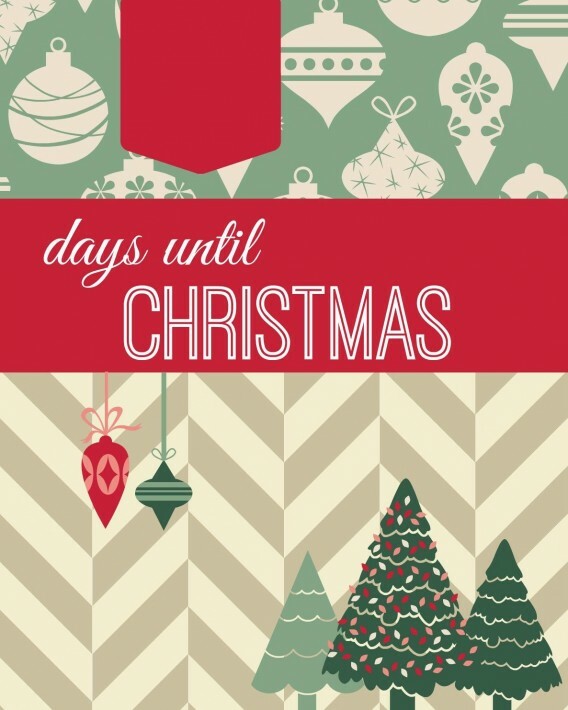 Are there still a lot of days till Christmas 2015? 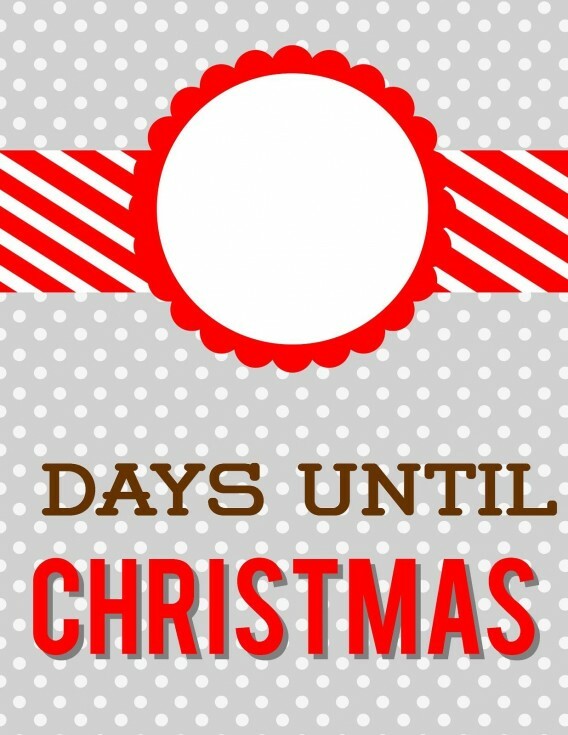 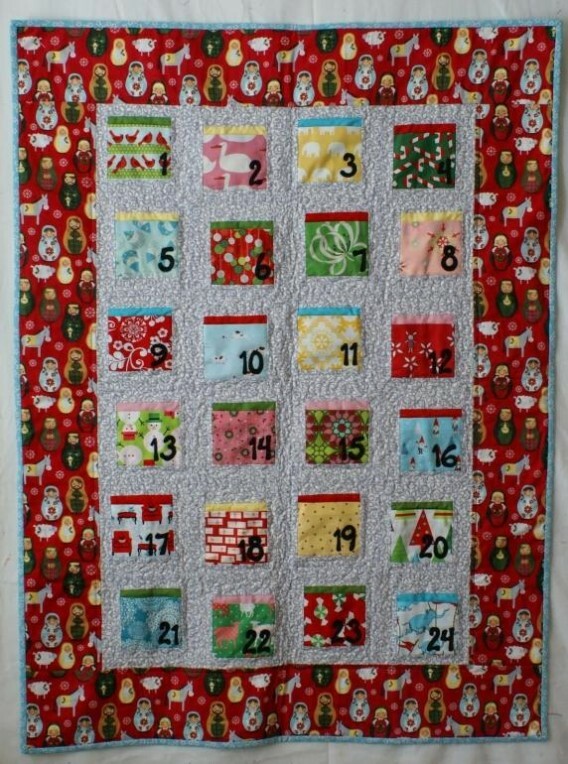 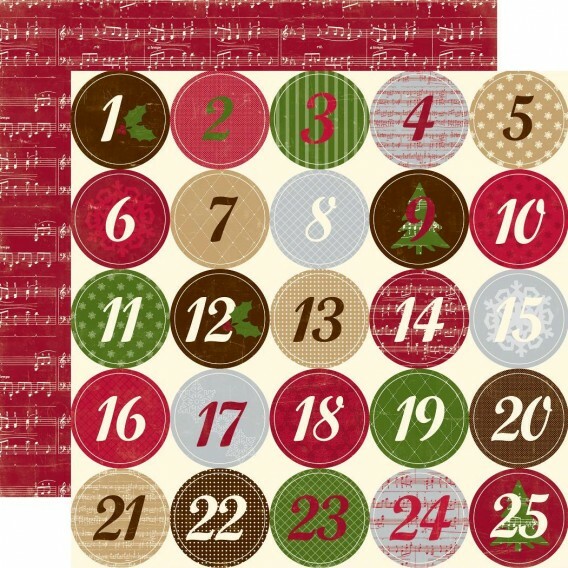 It ALWAYS seems like there are a lot of days to Christmas!